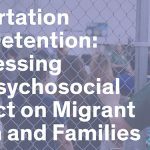 We hope that you can make it for one or both of our events on Wednesday, February 20th. 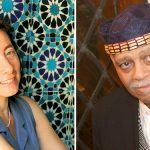 At noon, at Great Cities Institute, we will host Adina Hoffman and later in the evening, we will host Haki Madhubuti at the UIC Hull-House Museum. 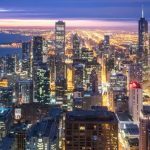 Teresa Córdova, director of the UIC Great Cities Institute, was interviewed by Route Fifty about the City of Chicago’s recently announced Youth Quality of Life Index, which aims to measure the impact of the city’s youth programs over time and inform future budgets. 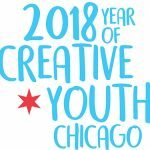 Dr. Teresa Córdova, director of UIC's Great Cities Institute, is quoted in a Gazette Chicago newspaper story on a City of Chicago arts initiative centered around youth cultural programming and support. 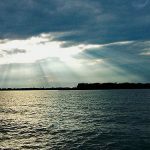 Rachel Havrelock, co-founder of UIC's Freshwater Lab and associate professor of English, is the subject of a Great Lakes Now profile highlighting her work on water issues and the Great Lakes from a humanities and social science perspective.